Nothing can be more alluring than presenting all kinds of your prestigious company information to your audience through intricately designed printed materials. An annual report is thus an extension of your brand’s story. Needless to say, information furnished in an attractive package always does wonders. Hence, it’s time to let your creative juices flow and develop impressive annual report design. Undeniably an eye-catching design teamed up with essential information makes it easier for the readers to comprehend the data quickly. Therefore whether it’s about going with the design trends or the goal is to showcase your brand culture and ideology, a good company report design is essential for all. Annual reports are company publications provided by public organizations to all their stakeholders. Such materials are sent to them annually depicting the financial conditions and operational strategies of the company. The actual purpose of writing a company annual report and presenting it to the shareholders is to let them evaluate the firm’s financial performance. Why do you need enrapturing annual report design? Typically, an annual report is a copy of facts and figures and hard-core business details. Such publications contain several sections and subsections with demonstrative data stored to reveal the core company information. The truth is, this kind of get up creates a monotonous feel and makes the readers grimace when they try to infer information from it. So, it’s vital to deliver the annual report in a magnificent arrangement of graphics, images along with accompanying narratives. Think about it – an annual report is planned and delivered to the shareholders, clients and other employees so that they know about the development of the company. Ideally, this information would make your audience excited about your progress. Hence, it should be your call to pour some amount of personality to the company documents. Reports delivering the overall progress of a company can have two types of designs-traditional and online annual report design. The traditional report features a printed book that is handed over to the stakeholders, while the online format contains information depicted in the digitized pattern. Whether you are creating an offline report or a digital one, your corporate collateral must feature fascinating, artful conception to appeal to the audience. In any documented printed material the covers play a pivotal role as the front page reveals what’s stored inside. So, it’s imperative to design and create enticing front covers for your report. Experts are always of the view that a stunning cover design can let you produce a fantastic flagship document. 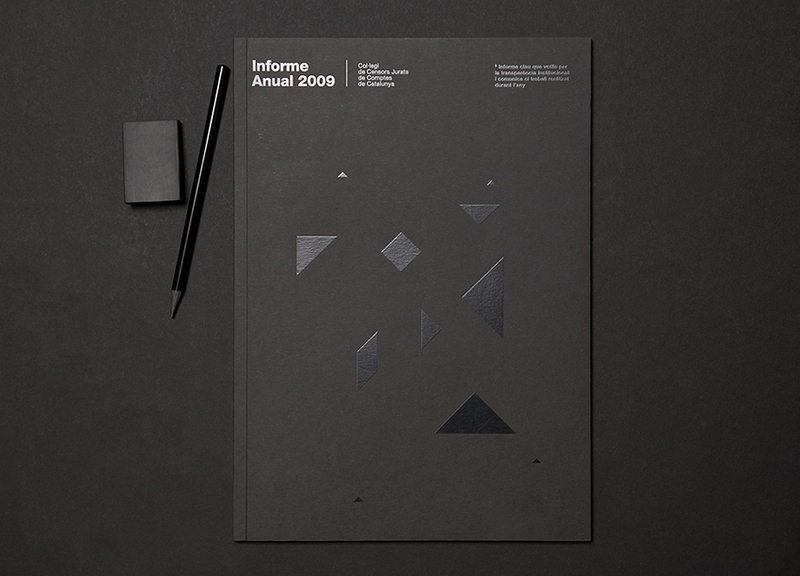 One of the best-known companies, Informe creates an annual report cover in a fabulous way. 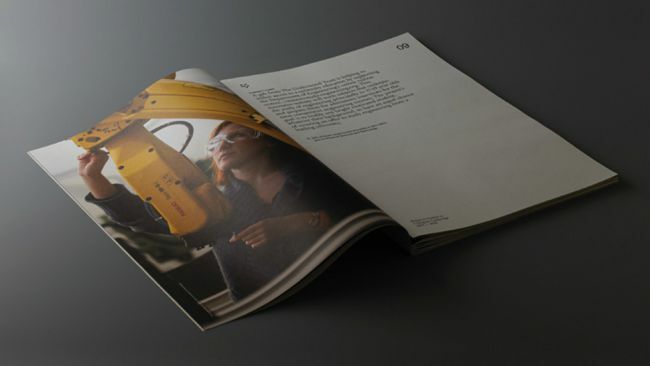 The company uses unusual yet attractive design elements to make the annual report cover design the best example. When it’s about engaging audience, our focus should be on presenting information on a clear and detailed way. We can achieve our goal if we invest more in creating the visual appeal. Develop your report with charts and graphs. Such illustrations make statistical information easy to present and interpret as well. 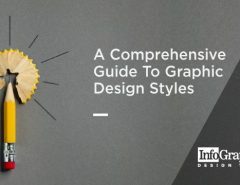 Draw your readers’ attention through these design elements and communicate your message quickly and effectively. Reports that feature numbers, rather than narratives are considered to be the best ones. The recent trend of annual report design 2018, include pie and bar charts. Any publication can create a lasting impression on the readers’ mind when it’s presented in a beautiful package. Every designer knows how an attractive font can change the entire look of the written material, hence, presenting the report with bold typographic can instantly appeal to your audience. Your annual report would definitely become an asset for them. Want to know what makes a best annual report design? Successful enterprises confirm it’s the use of relevant photographs. According to pro graphic artists there are several information which is best delivered when appropriate snaps accompany the textual information. 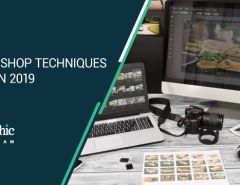 Among all other graphical elements and other designs, photos are the great way to convey a company message to the target audience. Use persuasive images to build your brand identity and tell your company story. It’s a known fact that visual is the best way to communicate your message faster than any paragraph. If you want to make your audience free from reading boring data, it’s essential to prepare a clutter-free and interesting report. Organize your contents in a beautiful theme, highlight them with appropriate color codes and don’t forget to add a glossary to make it more engaging. 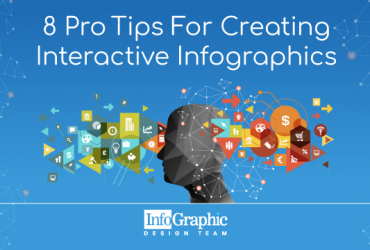 Experts are always of the view that when we present company information with more importance to visuals, we tend to engage more and more audience. Therefore, the idea is to use minimal text and make the story more visually appealing. A glance at the annual report layout design of well-known E-commerce company Shopify is the best example. The designers here use minimal text and provide its message through infographics. Whether it’s an annual report or any other printed documentation, the goal is to deliver the right message at the right time to the right audience. The first and foremost action to impress your target audience with the best possible presentation is to understand that the annual report is not only about the company financial information, but it also offers details more than that. You can turn any uninteresting data into a treat to the eye by incorporating exquisite artistic elements. Figure out what kind of annual report format would your audience appreciate. Present them with your company information in design-intensive background. Are you still squandered about how to make your company annual report more engaging? Then probably it’s time to involve a pro designer. 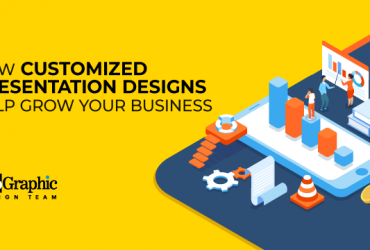 At Infographic Design Team, the creative minds are at work 24*7 to offer you with fruitful designing solutions? Enjoy the benefit now.